Getting help for your child. 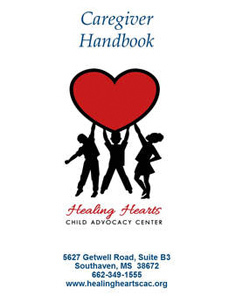 We created this guide to help caregivers learn about child abuse and know how to respond if they need to report it. Also to provide tools and important information on resources during the process of getting help for your child. 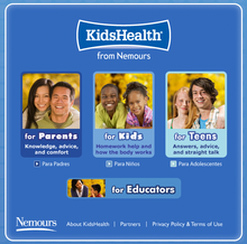 Helpful physical and mental health resources for parents, kids and teens. I don't know why the person did it. He or she has a problem. You can still love someone but hate what they did to you.